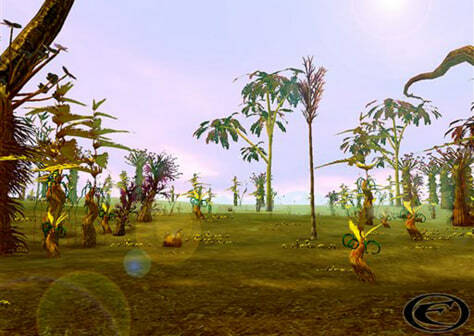 This is a screengrab of the Treasure Island area of the Project Entropia online game. This area sold for $26,500 last year, the previous record. One of the losing bidders has now bought the virtual space station.